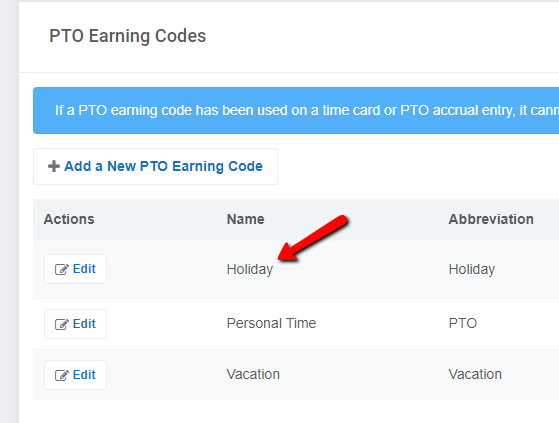 How do I add in Holiday Time to an employee or group of users? You will use our PTO Calendar to add in holiday time. 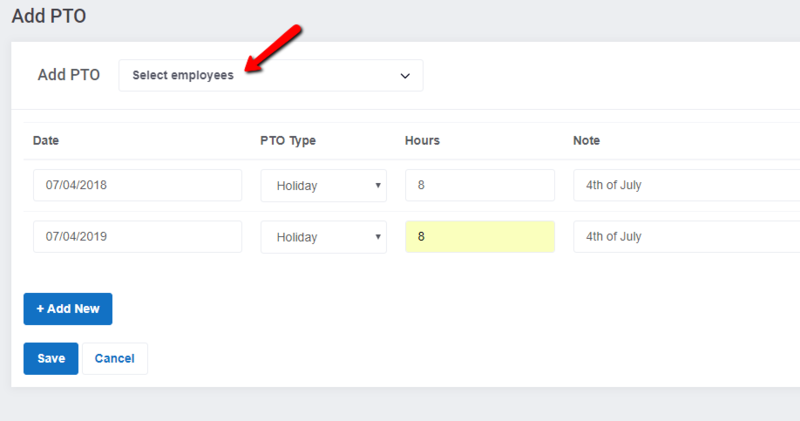 I'll explain how to add in Holiday time to multiple employees at once. To do this we'll be using our PTO feature. PTO is used in this situation as it does not count towards overtime. 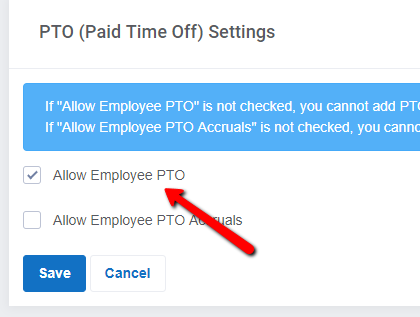 To enable PTO, go to Settings --> PTO and click on the check box to enable, then save. At the bottom of the same screen you will see PTO types. You can edit the types that are there, or create a new type called "Holiday." You will then see a "+PTO" button in the upper right hand corner. Click that. 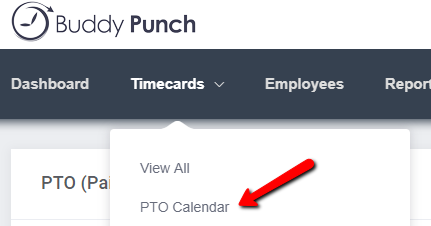 Once you click Save this PTO will show up on your PTO calendar. When the time comes this time will automatically show up on your employee's time cards.